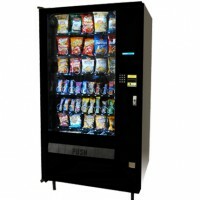 We have the most remarkable and state of the art machines available to our customers. 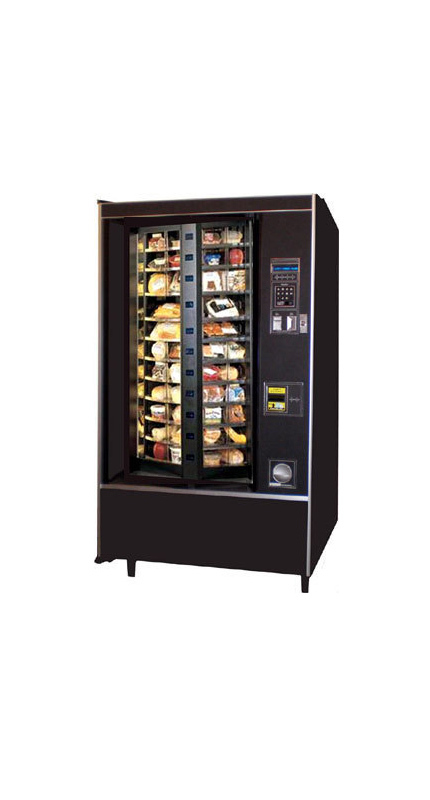 Our snack machines will provide the modern or traditional look your business is looking for. 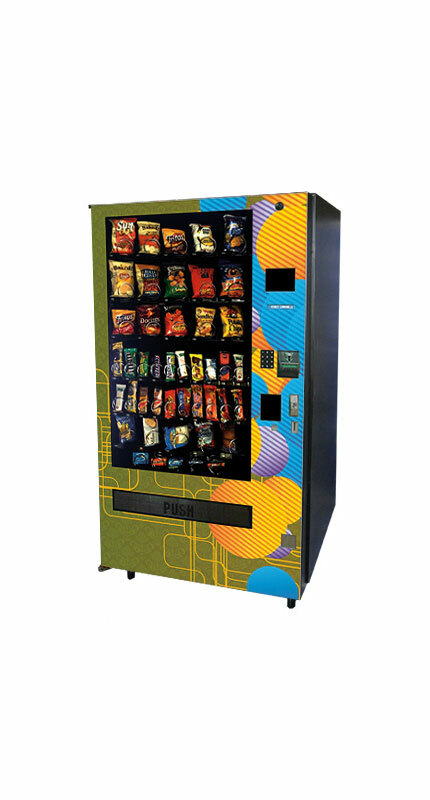 We have a machine for every occasion. 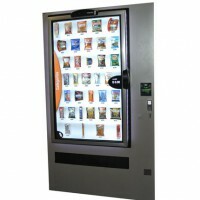 We can customize the vending machine with your company’s logo and personalize the graphics, as you prefer all at NO CHARGE to your company. 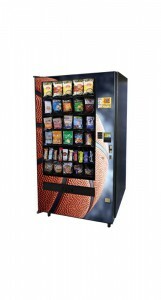 We can customize the vending machine with your company’s logo and personalize the graphics, as you prefer all at NO CHARGE to your company. 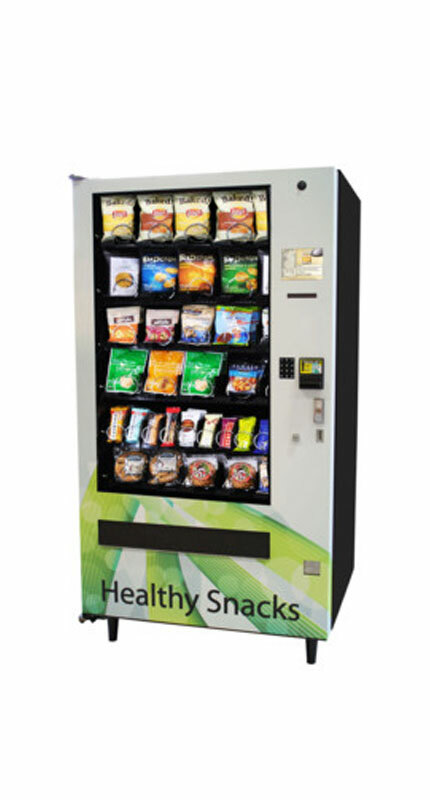 Our new green machines are environmentally friendly and have the most up-to-date features available in vending. 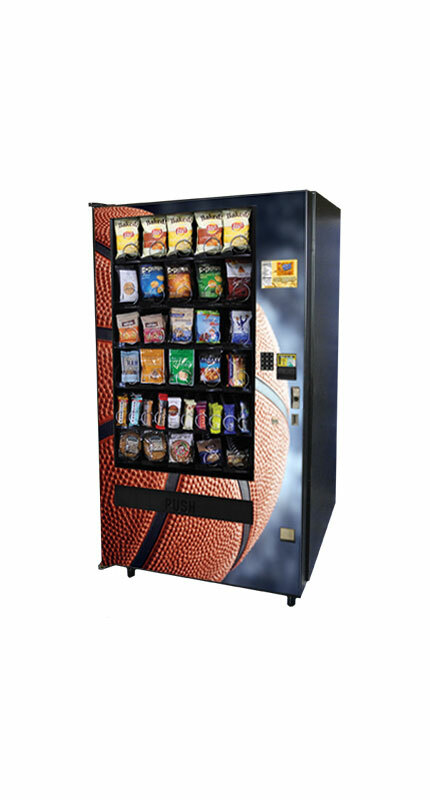 A-Best Vending offers an extensive line of machines delivering products, ranging from traditional snacks and beverages to products which meet the approval of HEALTHY CHOICE requirements. 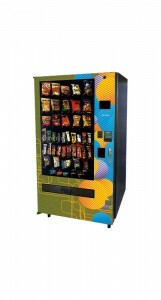 A-Best Vending will place the vending equipment at your location, fill the machines, service all issues and maintain all equipment at NO CHARGE to your company. Our schedule depends solely on the volume of the account. 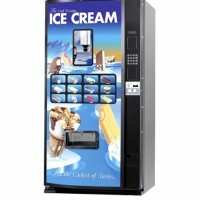 Some accounts are serviced daily, but most accounts are serviced weekly. 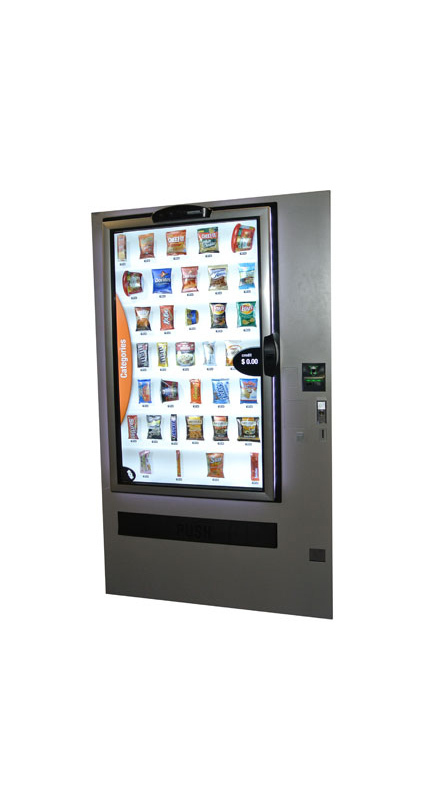 A-Best Vending can satisfy all your employees from overnight shifts and morning shifts to all around hungry folks who want the best in name brand Frozen & Fresh Food Items. 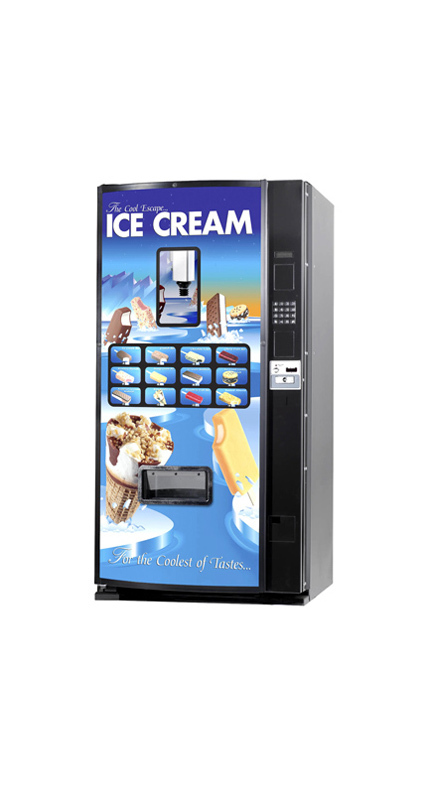 Whether it is hot outside or you have a craving, A-Best can provide you with your favorite Ice Cream to cool you off on any occasion. 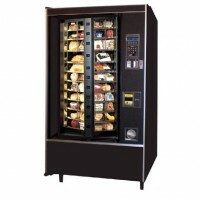 If you are interested in catering for your business, please contact us. 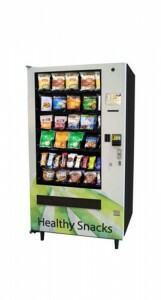 We have all that you need for your employees, meetings or daily activities. 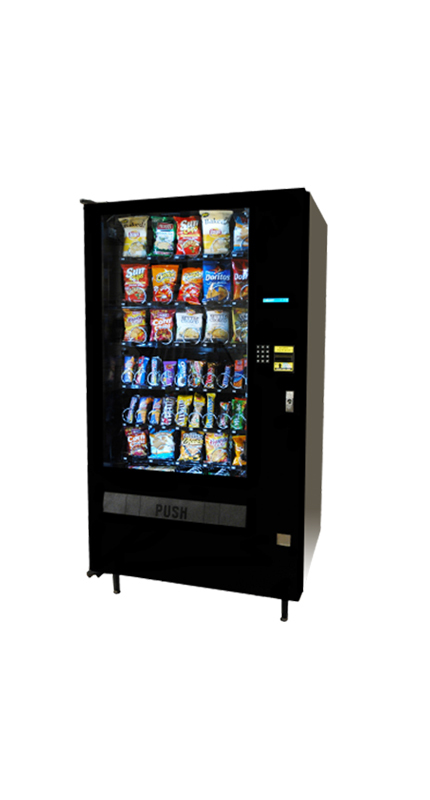 Copyright 2016, A-Best Vending, Inc.